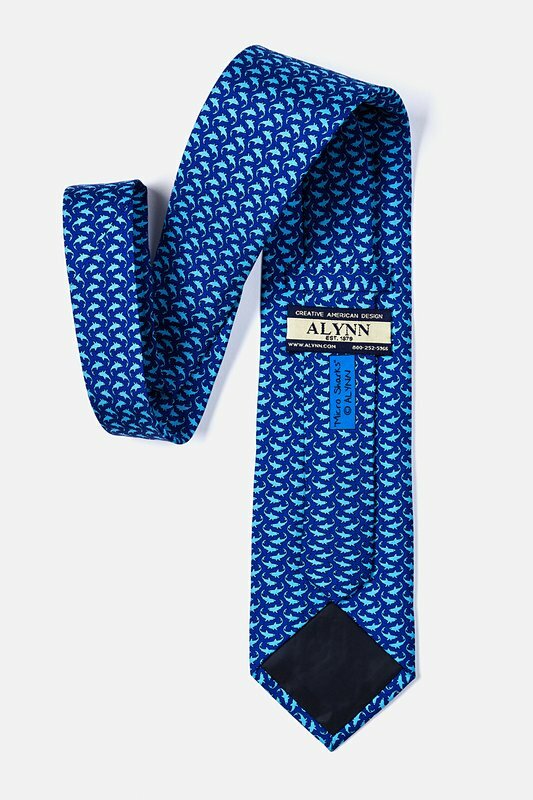 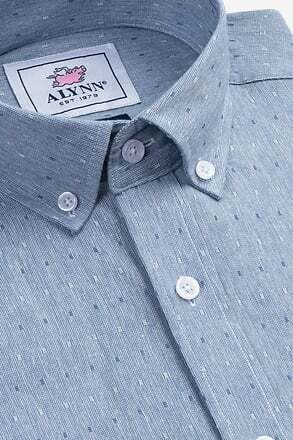 Sink your teeth into the Micro Sharks Alynn Neckwear Tie, featuring a pattern of one of the most feared predators on the planet! 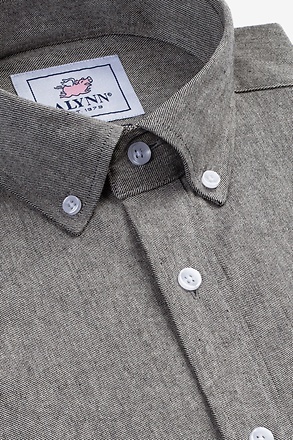 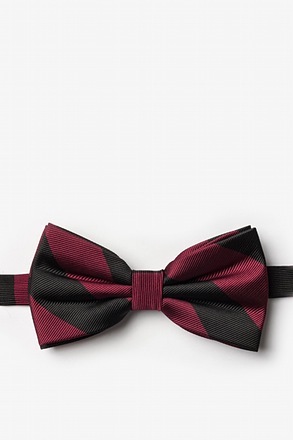 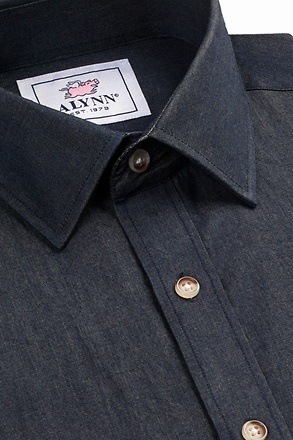 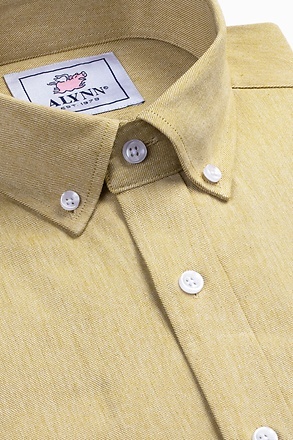 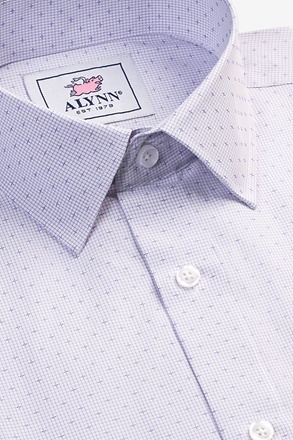 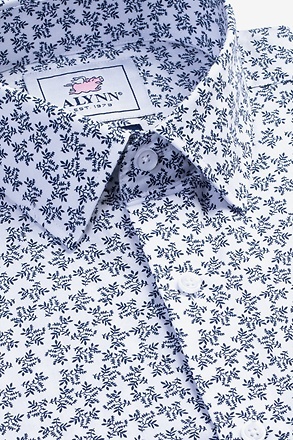 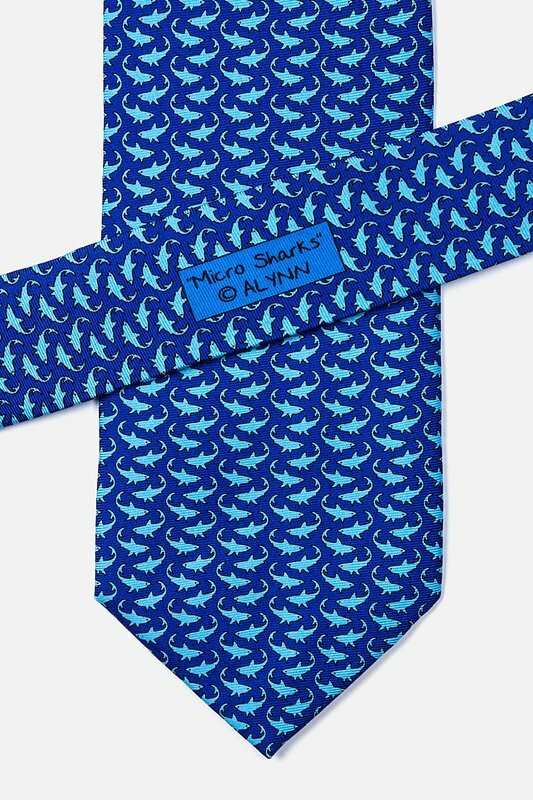 Proclaim your love for this marine a... read more Sink your teeth into the Micro Sharks Alynn Neckwear Tie, featuring a pattern of one of the most feared predators on the planet! 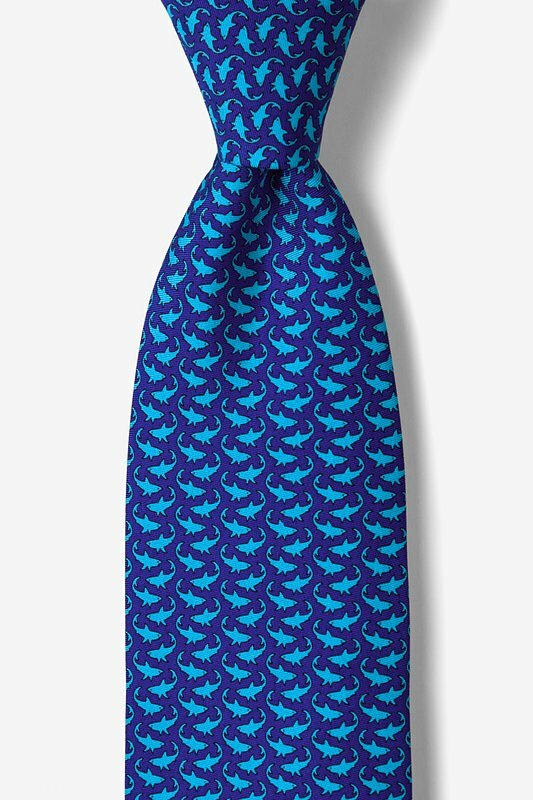 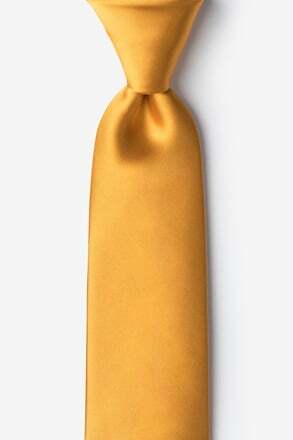 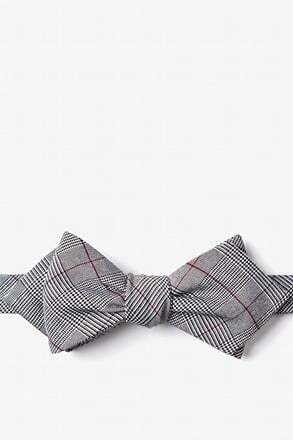 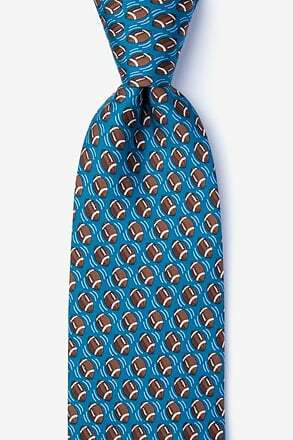 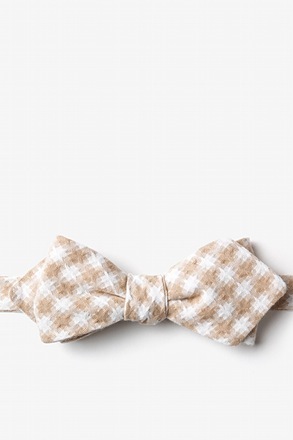 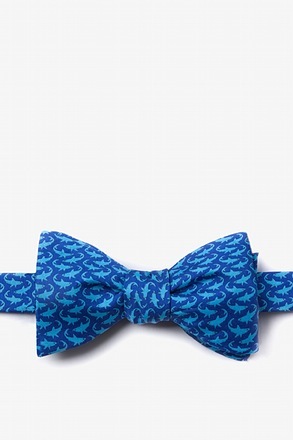 Proclaim your love for this marine animal by wearing this 100% silk tie during Shark Week to support these sea creatures or casually around the office to make a fashion statement.